Everywhere I go these days it seems I'm faced with the same question: what is wrong with America's education system? The query is usually followed with a defining statement that Asian students are 'kicking our butts' on the international exams. The good news is, at least people in America are paying more attention to the global landscape. But are they correct? Is an Asian education better than a US one? And no, it is not. Before I risk further confusing -- and perhaps even agitating -- more than a few of you, let me try to explain. When comparing the education of children in many Asian nations to our own versions (yes, there is more than one), it depends on what we're looking at: intellectual development and capacity, or social-emotional development? 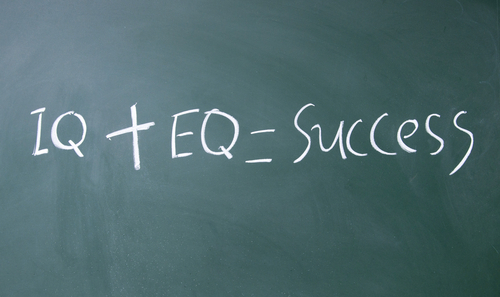 IQ or EQ? Teachers are revered. Students are dedicated. Home is involved. The result is high levels of knowledge acquisition; superior performance on international comparative exams such as PISA; high achievement in STEM core subject areas (science, technology, engineering, and math). They are human computers, capable of reciting any fact, figure, or formulae at any moment. Very high intellectual capacity. The teacher is more of a facilitator (at least in the more effective environments), as well as a full-time manager. The students are more empowered in their own learning processes. They are learning concepts (some), along with context (some). 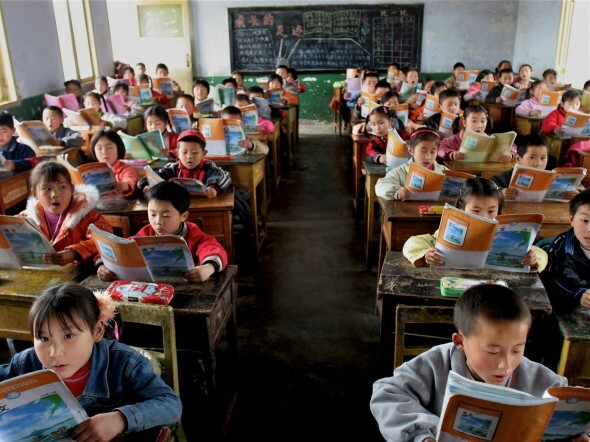 They are given freedoms, liberties not typically found in Asian education settings. The teacher is not revered -- not even respected. The students are largely disengaged, disinterested, and undisciplined. Home is not playing the partner, but rather views education as something that happens almost entirely at school (where we evolved this fabrication would require another blog post). The result is lower levels of knowledge acquisition and basic skills development; inferior performance on standardized tests; but with far greater abilities in areas of critical thinking, problem solving, communicating, collaborating and creating. In other words, much higher emotional intelligence -- the ability to relate to one another, create with one another. Americans want more IQ. And Asian societies are in search of greater EQ. Each wants more of what the other has. And isn't that just the way it goes in being human? 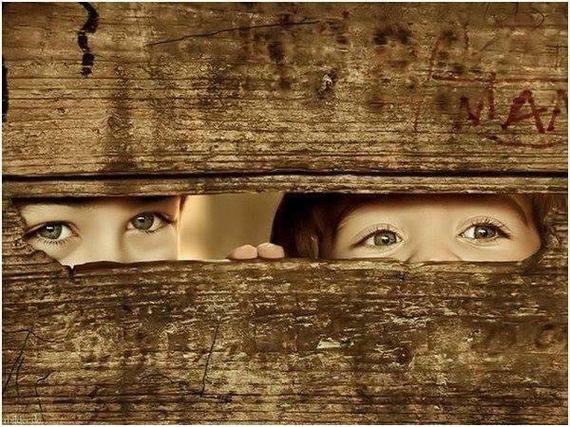 Peeking through the fence at what 'The Joneses' are up to. Wanting more of that. So let's get smart about this. The Common Core movement to 'standardize standards' represents more of a common foundation, a good starting point. And that is what standards are all about; providing us with a target, a foundation from which to build. Our children require a foundation that rests upon an agreed upon set of basic skills and knowledge required to compete and succeed on the global stage. But that alone will not cut it. The world also requires -- more like demands -- 'bridge builders' capable of connecting people, companies and countries. And the tools for such constructions reside on the EQ side of the equation; those qualities or abilities that allow one to communicate, collaborate, innovate and procreate -- giving birth to a society of higher ideals, a greater set of values and higher set of virtues. With compassion, tolerance and understanding interwoven in the tapestry of tomorrow as forged through a more emotionally intelligent use of intellectual capital. As with all things in life, what we are looking for is balance. Standards, curriculum, teaching, learning, all striking a harmonic chord in the development of both IQ and EQ; through the STEMs which branch out from the Humanities -- a tree of both knowledge and wisdom. Each is required to complete the picture of what it means to be a thinking person in the 21st century. Asian systems are better than us -- at IQ development. US systems are better than Asia -- at EQ development. Neither have the complete formula, the 'WQ.' Not yet. An 'A' -- for Advancement. The world awaits such lofty achievement. The children await such wisdom in action. And I require another thousand words -- which I do not have. Progressions. We'll take it in progressions. David Scott Clegg is the author of The Longest Distance. He is the Managing Director of The HEAD Foundation, a global education think tank; and Founder of UNITE Education.